Planking is not for salmon alone! You can plank many different kinds of fish, meats, poultry or vegetables - even fruits. You can also plank cook on a camping trip! To learn more about the art of plank cooking, most specifically salmon on this hub, read on and check out some of the videos and websites to gather more details. You will find info on plank cooked salmon and also other plank cooking. 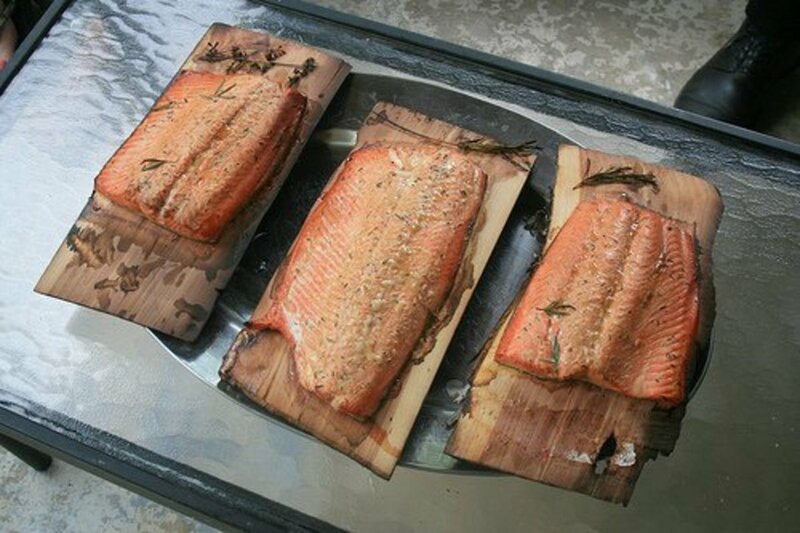 Cedar plank salmon is a wonderfully easy and unique way to cook one of my favorite dishes - salmon - and to demonstrate the wonderful technique known as plank cooking. Salmon is so good for you and it is also part of the culinary basics when it comes to knowing how to prepare fish. Not only is salmon delicious - all those omega-3's that it packs make it a wonderful food choice. 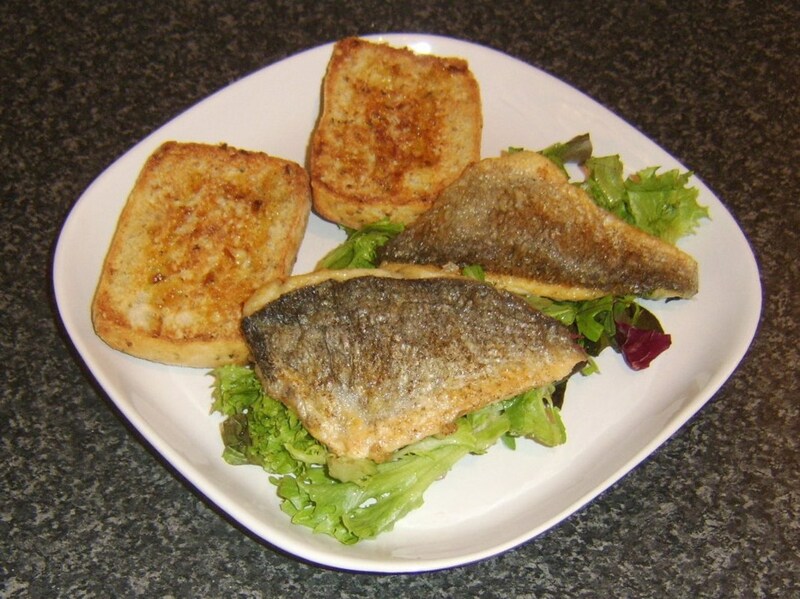 Don't forget to save leftover salmon for eggs, sandwiches and salads! 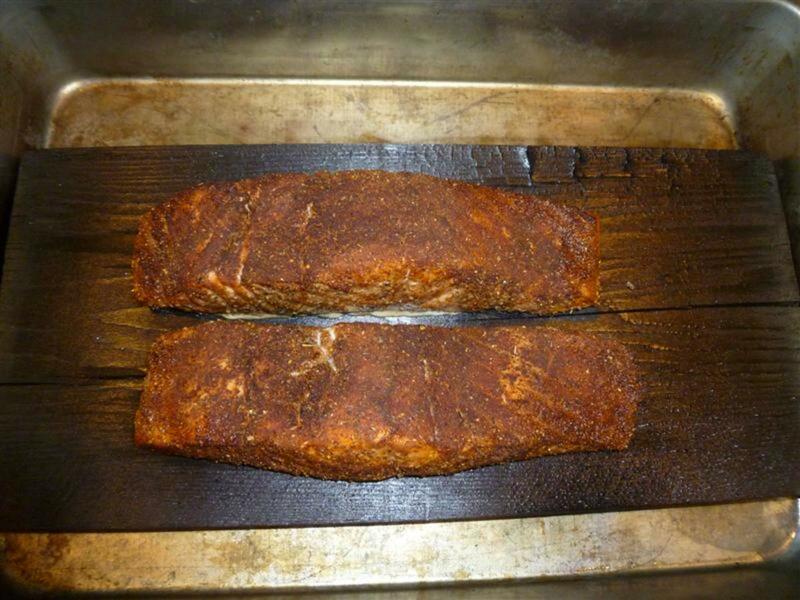 Cedar plank cooking is by far the most popular right now but check out alder, oak and maple plank cooking as well. Direct heat means the fire is just below the food. This is used usually for grilling hamburgers, boneless chicken breasts, fish fillets, and sliced vegetables. Indirect heat means the fire is off to one side of the grill - or even better on opposite sides of the grill. Food is cooked over the unlit part. Foods like turkeys, prime rib, pork shoulders are usually cooked this way so that the centers cook slowly so as not to be overdone. Make the dressing - In a blender or food processor, combine the dressing ingredients except the oil. Mix until all is well blended. With the blender or the food processor running, add the oil slowly to blend in and make a nice, smooth dressing. Place salmon on a rimmed baking sheet. Using needle nose pliers or kitchen shears, remove any pin bones from the salmon. Pour half the dressing over the flesh of the fish and use a brush to brush it on evenly. Move the plank back or over to Indirect High heat and place the salmon, skin side down on the plank. Grill until the salmon is just slightly pink in the center and brown on the edges - about 20-25 minutes. Remove the plank and salmon to a heatproof surface. Serve warm with remaining dressing. 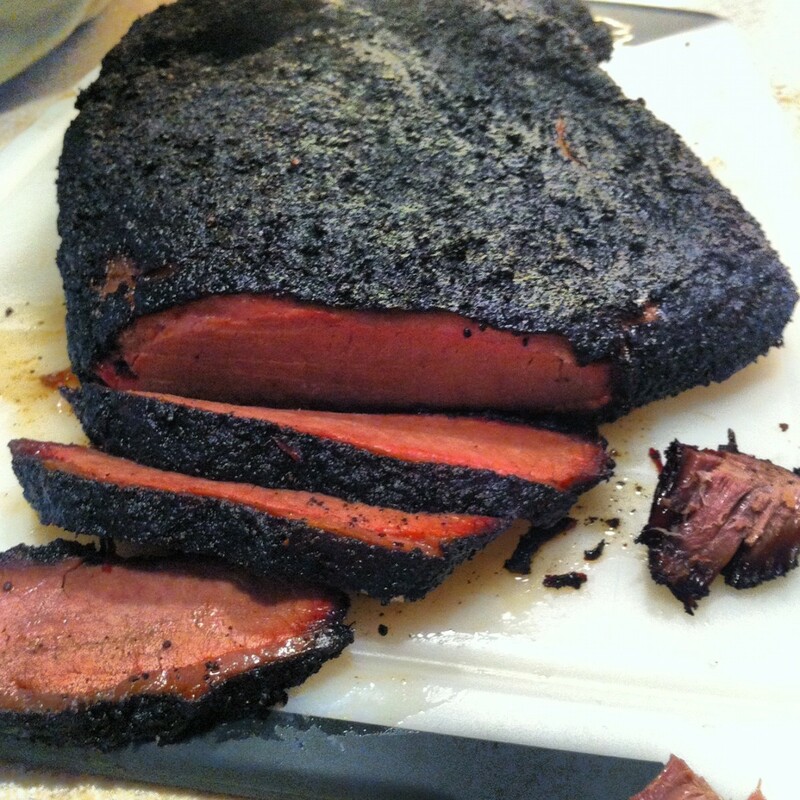 Find this recipe and many more in Weber's Real Grilling. Visit an Indian salmon bake such as they have in summer in Sequim, Washington for the taste of your life! 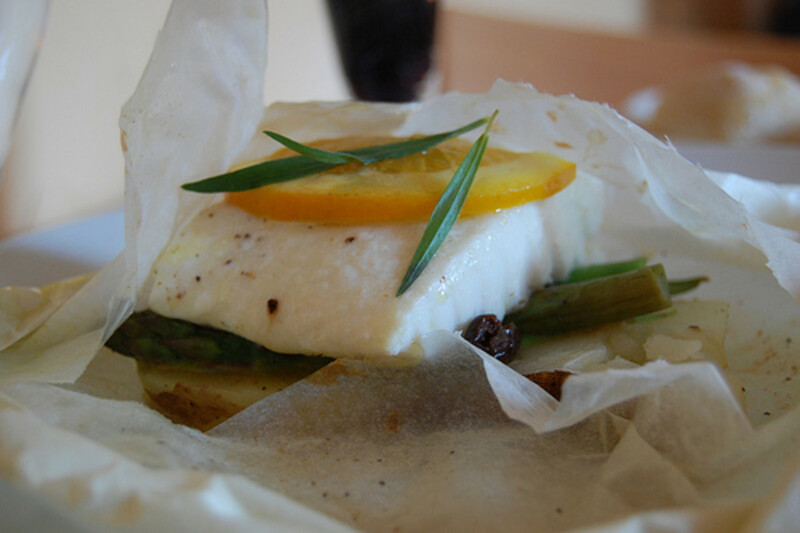 Recipes can be adapted for the grill, the oven or the family camping trip! Always soak your plank for at least 1 hour before using - submerge in water because it will avoid wood flame ups from the grill or oven. If you plan on using the plank for extended periods of time (over and over), you should soak at least 4 but up to 24 hours. You do not want the plank to dry out and go to flame. Soak your plank in wine, beer, liqueur, or a fruit-based cider or vinegar to add extra flavor as it will be steamed into the meat, fish, etc. as it cooks. Use olive oil or a specialty oil to brush on the smooth side of the plank. This reduces the sticking factor and it also adds a little extra flavor. You will want to cook your planked food in a covered grill. You can also cook them on any type grill - gas or charcoal - or in the oven. While cooking on the grill, let your meat cook for a bit (usually somewhere between 20-40 minutes for most foods though check recipes). Check after minimum cook time often. If in doubt, check often! Use a water spray bottle to take down any flames that may be attracted to the planks. This is why it is suggested to cook using the indirect method. When cooking meat or poultry, these foods release juices that run onto the plank. Use these to re-baste the meat or poultry as it cooks. If you are using the plank method in the oven, simply soak the plank as described and place in a rimmed cookie tray. Fill tray 1/2 inch with cider vinegar or some other medium that would enhance the flavor of what you are cooking (or part water, part vinegar/wine, etc). The key in oven planking is to make sure that you have liquid (that 1/2 inch) in the baking tray to keep the plank moist and prevent drying out. You can use plain water for the whole amount. You can serve your planked food 'as is' on heat resilient surfaces/plates. You can platter them on a heat-resistant platter and serve. Planked food makes a wonderful presentation because of its unique 'boarded' appearance. Another super easy though delicious way to use your culinary basics to create a fantastic healthy recipe featuring salmon! 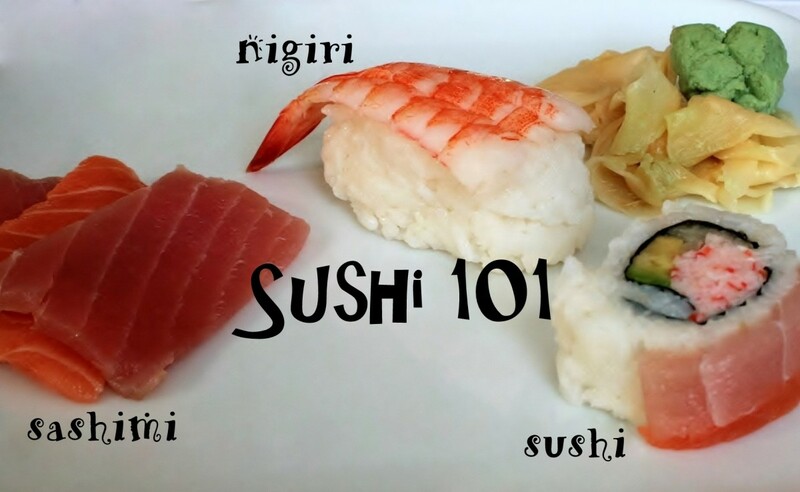 Not only that - Try it on other fish as well - good substitute fish for salmon is mahi-mahi or tuna - any fatty fish will do and perform about the same as salmon. Not only that - Try it on poultry, meat, vegetables and fruit. Not only that - Try other plank varieties such as alder, maple or oak. Each has a delicious aroma and imparts its special qualities to the cooking. Try other specialty oils, specialty vinegars and wines, beer, liqueur - all have a place in the overall enhancement of the food you cook. Check out the many available websites for info as listed here or others. Most of all, enjoy a new technique for the BBQ, grilling and even the oven! Thanks so much for stopping by Dolores - I somehow missed your comment~ It is lovely on the wood! EZ - hope this works out better for you - it should~ Very easy and very delicious! My husband loves salmon and the first time I made it - well let's say I have room for allot of improvement. The recipe I had included Chili which did not settle with our taste buds. It also called for garlic salt and the fresh minced garlic - of course, there are simply no substitutes for fresh food. I will be sure to try this because I love grilling. What a treat! Thank you very much! Hi Audrey! long time no read! Wow this looks so cool! 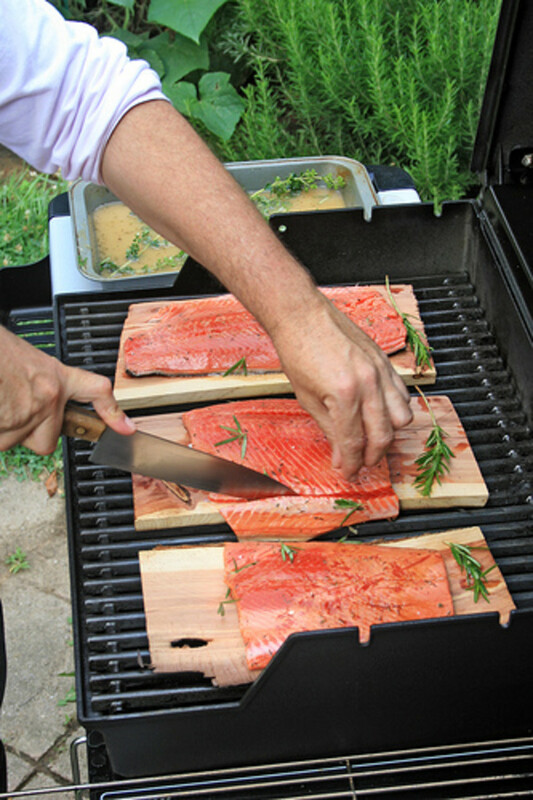 I've never seen this plank cooking but it does look like fun and the salmon looks lovely on the wood. Must try! Great but don't see a name - will do a search on the Internet. Hey, if you like cedar planks, check out this company. They produce their planks in Idaho, as apposed to China. Thanks, Pamela. It really is super easy but it is also super delicious! akirchner, This is all new to be and it sounds like a very good way to cook salmon. Very good method for salmon. Darski - Thanks so much - and as always, you are so kind! Paula - Thanks so much for stopping in and use those planks....you won't be sorry! I absolutely love planked salmon. It is always a treat and I order it whenever I can. I have never cooked it myself, but have three planks sitting in the garage ready to be used! Love this hub and love salmon, so good for our health, and better to grill, look at all the flavors you can create, fantastic my dear friend, you a simply amazing with your skills. Thumbs up and all the above. Alek - Thanks SO much for the high praise! I hope you do try it because with any foods it is delicious! I usually do salmon because I love salmon but it will work with just about anything. Sandy - thanks so much for stopping in....try it - I think you'll like it! Holle, Holle - me and snakes, you and salmon....okay Spanky, try trout, steelhead or tuna - or any fish actually but you'll have to watch it for the temps - or try some of those recipes on the different sites. They are awesome! Also try beef, chicken or some other meats if you just can't take the salmon....I think someone just never prepared it right for you! But if you don't like it, you don't like it - just like me and the 's' things....I want to say mahi-mahi is also a fattier fish but you can cook most anything that's not moving on the plank! I love salmon. I have never seen it cooked this way. ak, this is an amazing hub...one of your best. I loved it. I watched all four videos all the way through. I'm fascinated by this. I am definitely going to try it when I get to Austin....can't wait! Stephhicks68 - Thanks so much for commenting - try it on other foods as well though. It really is a wonderful way to cook. Hello, hello - Yes, do try it in the oven. It is a marvelous way to cook just about anything. Holle - You are too kind! Crewman6 - The trick is the soaking (and keeping a wee bit of an eye on it from time to time). Judydianne - Thanks so much for stopping by - and it really is a neat trick for cooking! Salmon bakes are the best things to go to though in the Great Northwest! This sounds delicious! Thanks for the techniques. Learned something new- never would have guessed you could cook on a piece of wood without catching fire! Awesome hub! Looks like a winner to me! I have never had it but I will try it in the oven because the English weather doesn't BBQs. 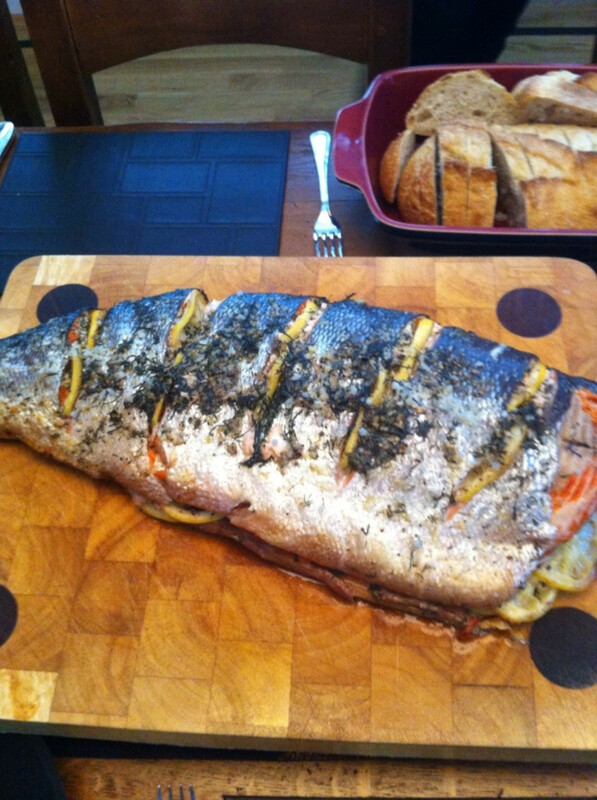 I love plank cooked salmon - fresh salmon is always in season for our anniversary in May!